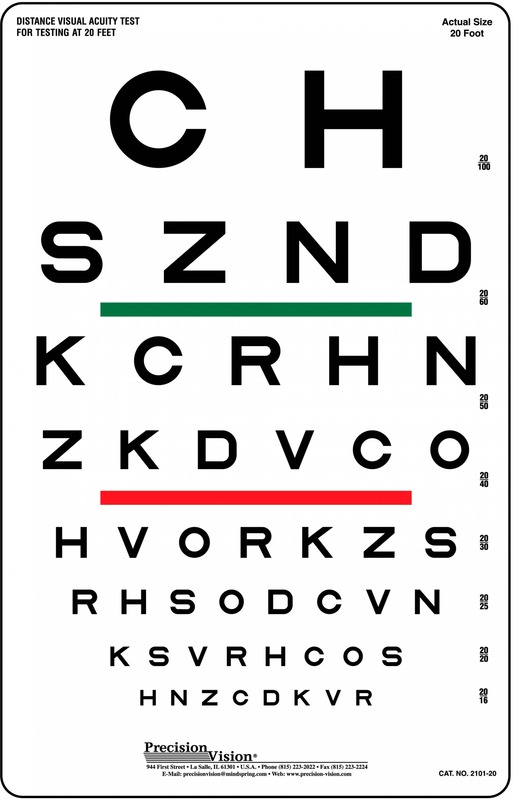 The BAL reading charts are Arabic continuous text reading acuity charts for patients with normal and low vision. 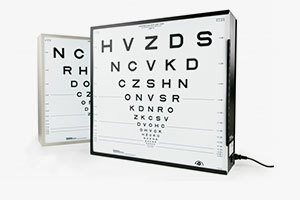 Single optotypes charts are commonly used to measure distance visual acuity and contrast sensitivity. 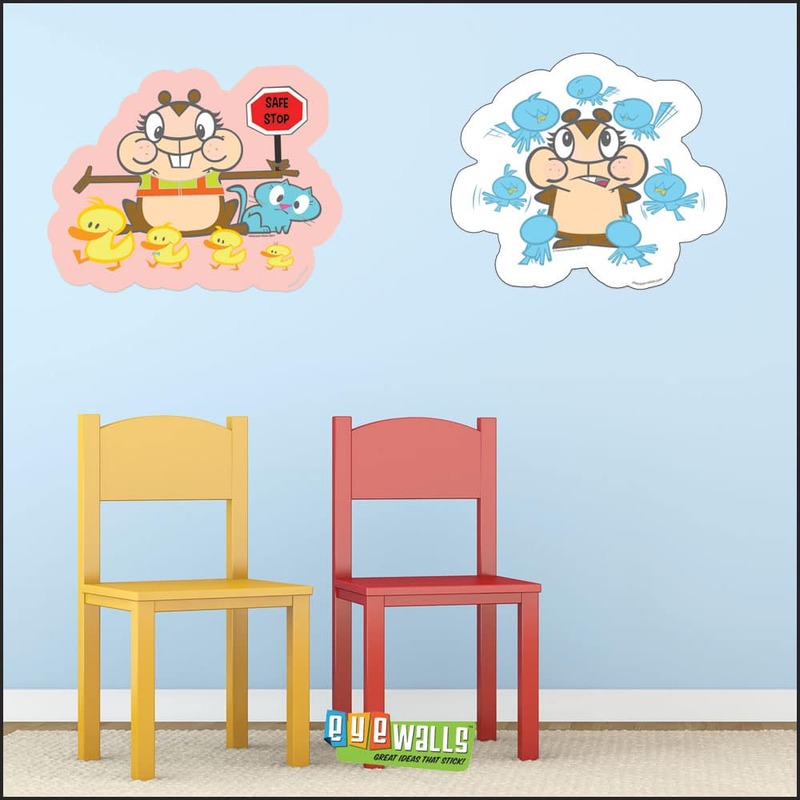 However, continuous text is more relevant to everyday reading related tasks, and therefore usually preferred for near acuity assessment. 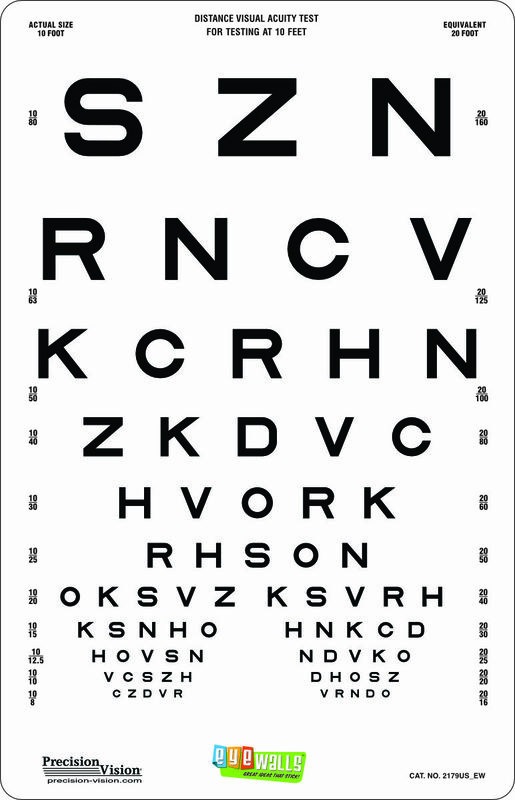 Continuous text reading acuity is different from single optotype acuity, and more demanding visually, because of the challenges of small print, related words, and crowding. 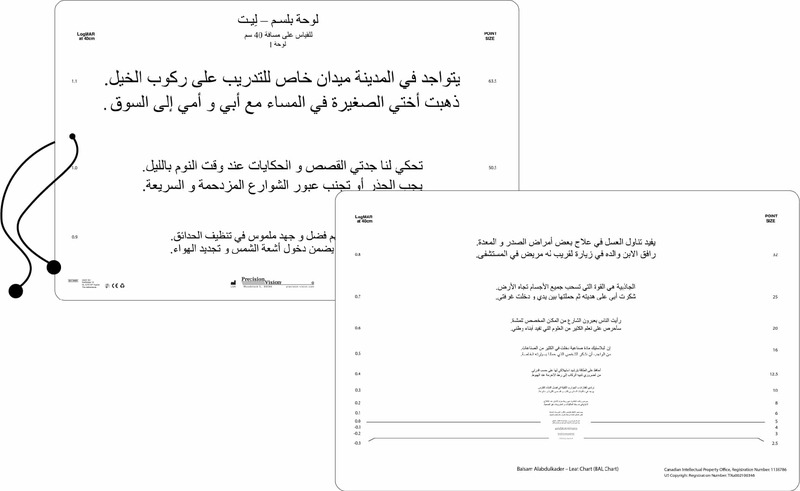 Also, continuous text allows an assessment of reading fluency and critical print size. 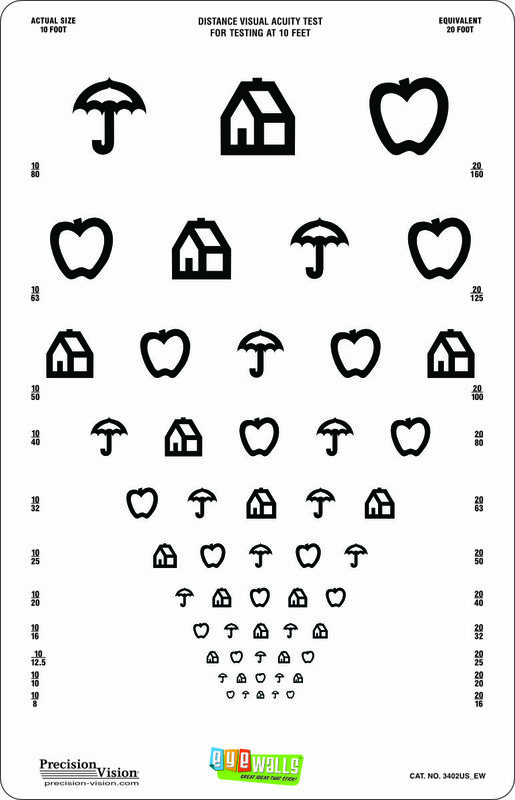 As such it is a better measure for determining magnification for patients with visual impairment. 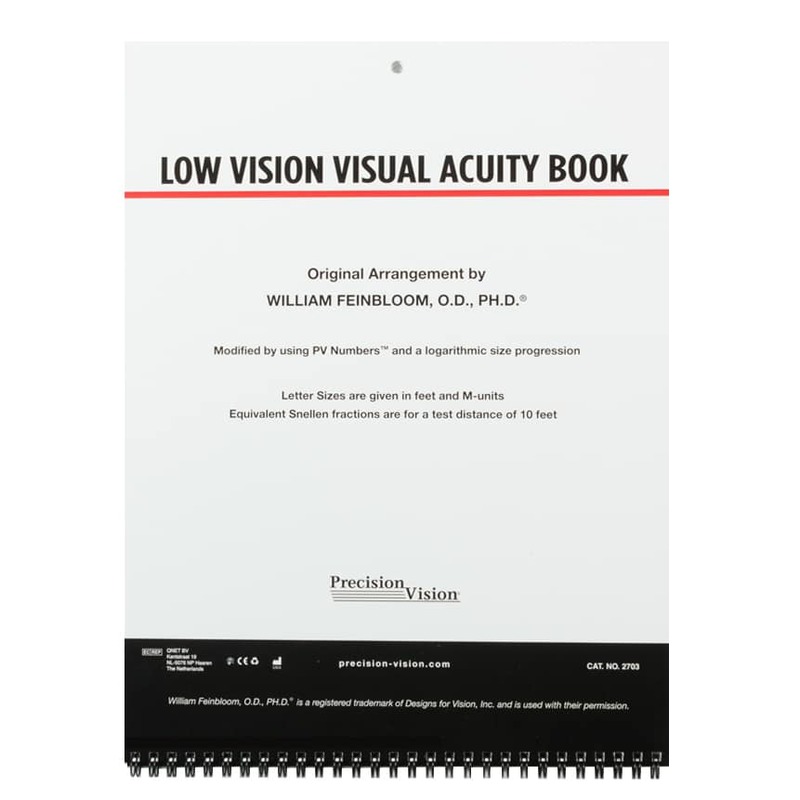 Such patients may have difficulty with central vision loss which may not be detected or described with conventional acuity charts. 3. 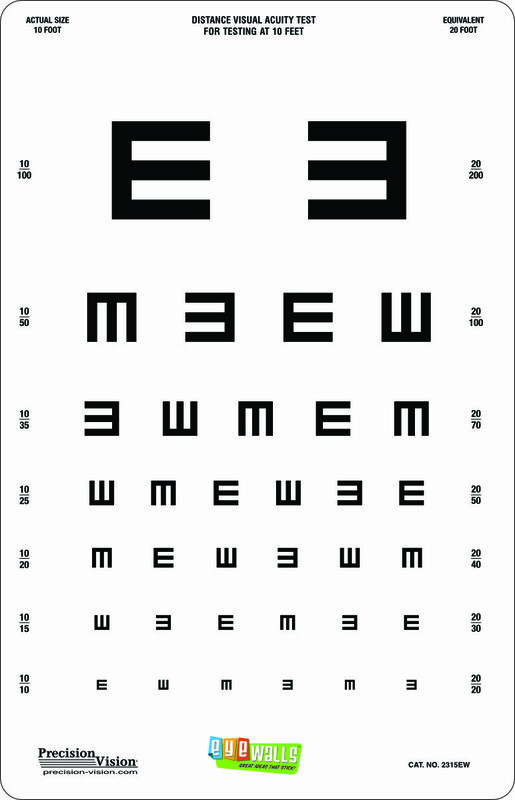 Reading acuity (the smallest print that can be read). 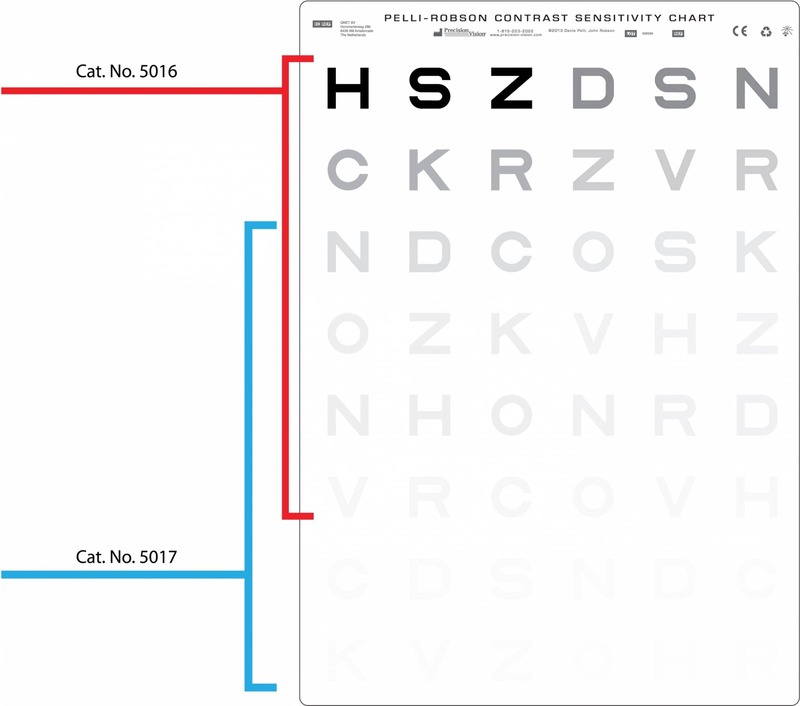 The charts can be used to measure near visual acuity for patients of all ages, determine near reading additions for presbyopes, predict performance with magnification devices, determine magnification, and measure performance with low vision devices. 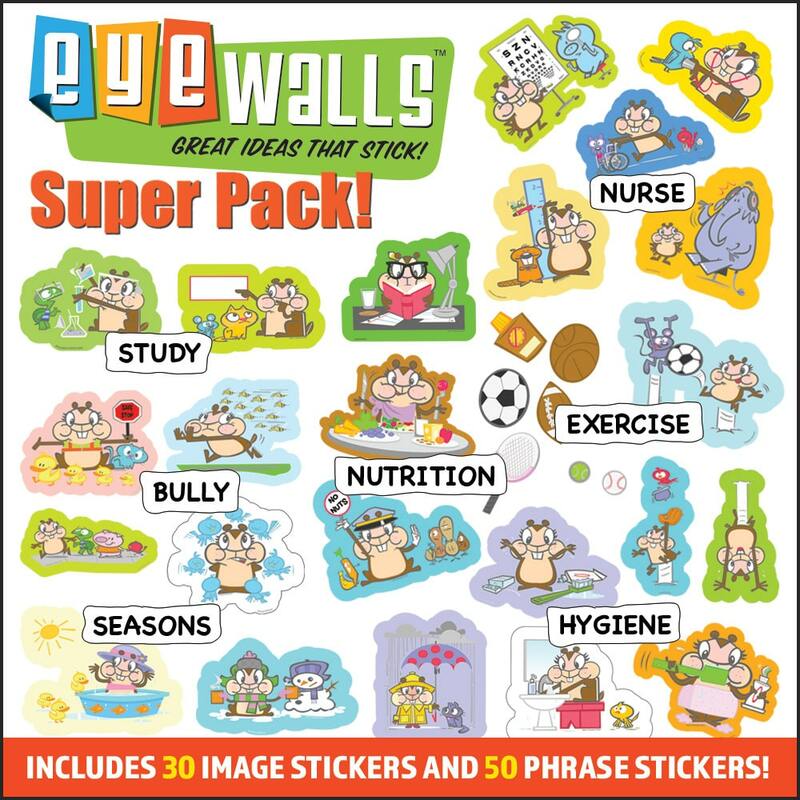 They may also be used in research settings where reading performance needs to be assessed. 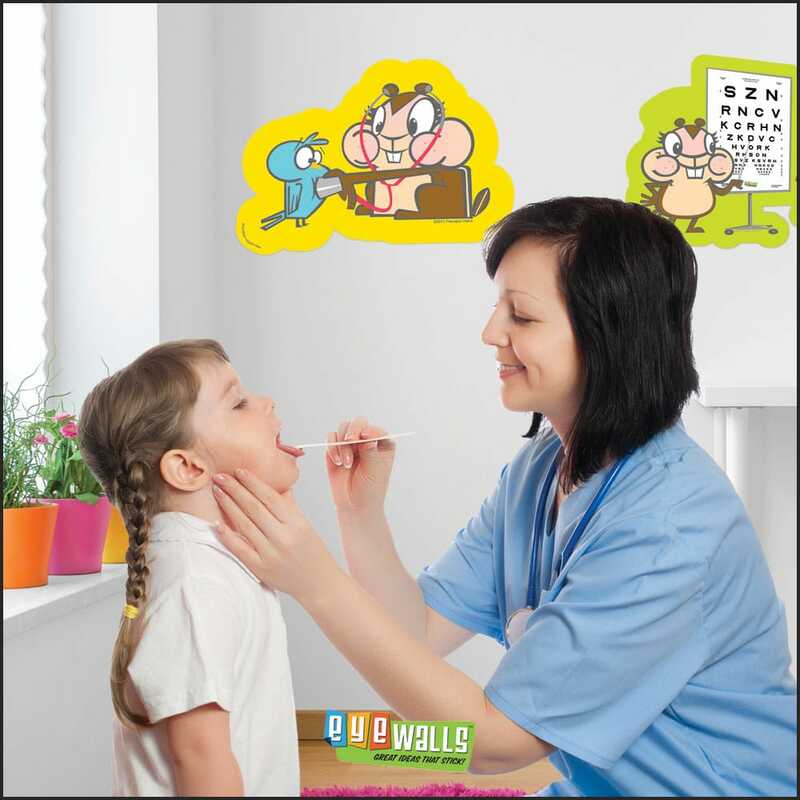 For valid results, it is important that all such assessments be conducted in a person’s native language. 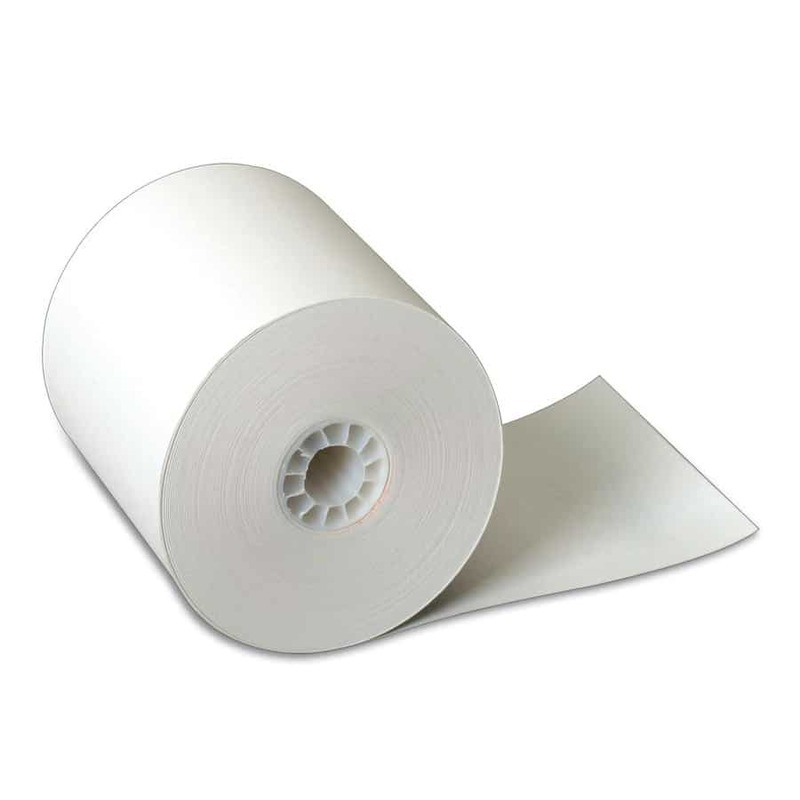 The BAL charts are manufactured and distributed exclusively by Precision Vision Inc.